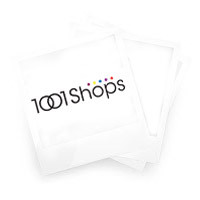 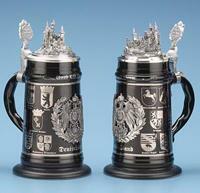 Limited Edition of 10,000 pieces world wide. 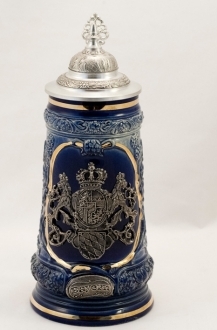 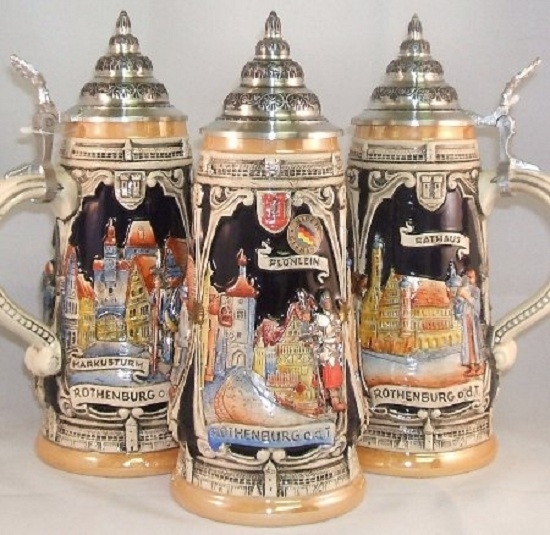 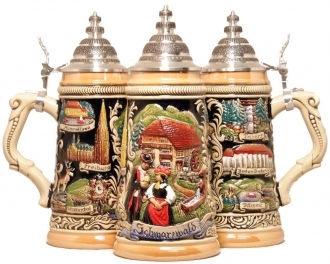 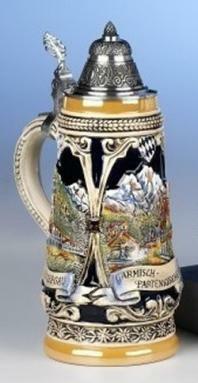 This unique beer stein features scenes from Rothenburg o.d.T. 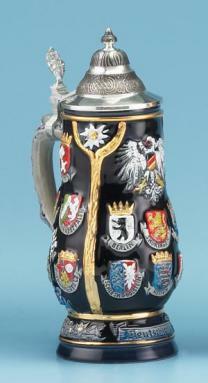 including Markustrum, Ploenlein, and Rathaus.